The morbidity and mortality of trauma on a global perspective is humbling. Aside from HIV/AIDS and TB, trauma is the chief cause of mortality for 15 to 45 years of age (based on 2002 WHO data). 5.8 million deaths annually. 5.2 million of those deaths, or 90%, occur in low-and-middle-income countries (LMIC’s). Prehospital care in LMIC’s varies immensely. Total prehospital time, the training level of prehospital providers, transportation method, and access to emergency medical systems (EMS) are some of the better described aspects of prehospital care in LMIC’s. The attributes of the prehospital health care delivery system differ significantly on a country by country basis. 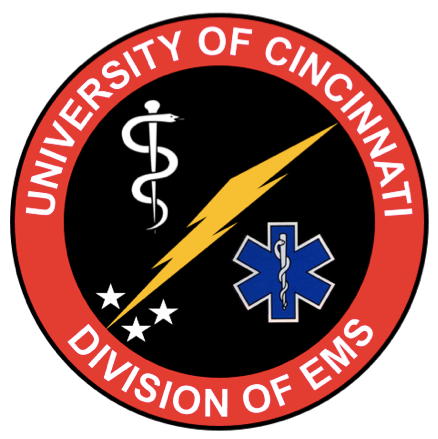 Recently, I had the pleasure of sitting down with Dr. Dustin Calhoun, EMS faculty member within the Department of Emergency Medicine at the University of Cincinnati. Dustin had been responsible for an EMS fellow didactic session covering EMS scopes of practice and EMS licensure. While on the surface these topics may seem a bit “boring,” I found our examination of the complexities quite interesting. In fact, I found the session so useful that I asked Dustin to record this podcast with me (and I’m a former EMT! ).